Garage: "Garage: No Garage; Parking Space(s): 4"
Lot Size: 11058 sq. ft. 114ft x 97ft "Corner, Rectangular"
PRICE REDUCED TO FIT YOUR BUDGET ! - QUIET LOCATION -MOVE-IN READY- AFFORDABLE -Looking for a character home with all the updates and renovations completed? If so, you are invited to take a look at 24 Walker Avenue in Yarbo. Definitely move in ready! Situate on a 115' x97' Lot, this home has been completely refurbished and restored to perfection! Nearly everything has been updated, leaving the character and charm of this 1940 home. 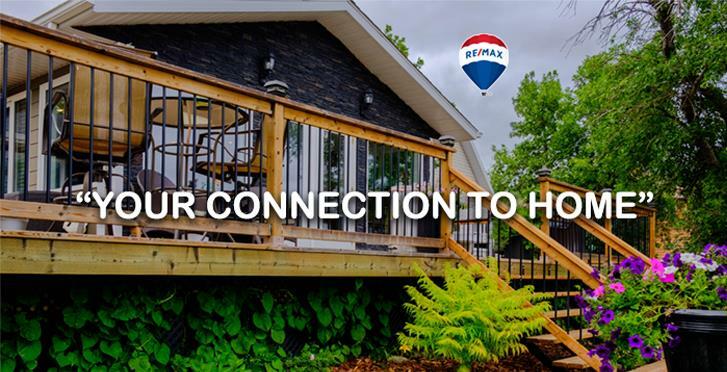 Upgrades include: shingles, siding, eaves, windows, doors, wrap around deck, plumbing, high efficiency furnace, flooring, cabinets, bathrooms, appliances, electrical panel and most of the wiring. This property now has an RO system. This location provides an economical lifestyle and is very practical in today's marketplace.The open kitchen and dining room is very appealing and functional with plenty of cabinets and counter top space. Main floor features 2 bdrms with 4 piece main bath and spacious living room. 2nd level offers a roomy flex area with master bedroom and 2 pc bath. This home is complimented with 816 sq ft of deck, offering you the option of sun or shade at any time of the day. Property is available for immediate possession. Call your listing agent today for more information on this well-cared for character home.